A few weeks ago I joined my coach, friend and colleague Margie Hagene at a San Francisco hospital to help them learn and practice problem solving thinking through the Thedacare Center for Healthcare Value. I love working with Margie and have become a better leader and coach since we first met four years ago when I was the Director of the Lean Promotion Office at Sutter’s Palo Alto Medical Foundation. Like Margie, I’m on faculty with the Thedacare Center for Healthcare Value and I look forward to supporting healthcare organizations to learn problem solving thinking and coaching skills when I’m back from Japan. If your organization is looking for support in developing your people as problem solvers, I recommend starting with focusing on A3 problem solving thinking. It’s applicable to all leaders and not only hones people’s ability to solve problems and learn by going to see what is actually happening, but also is a great way of deepening coaching skills of asking effective questions and listening. 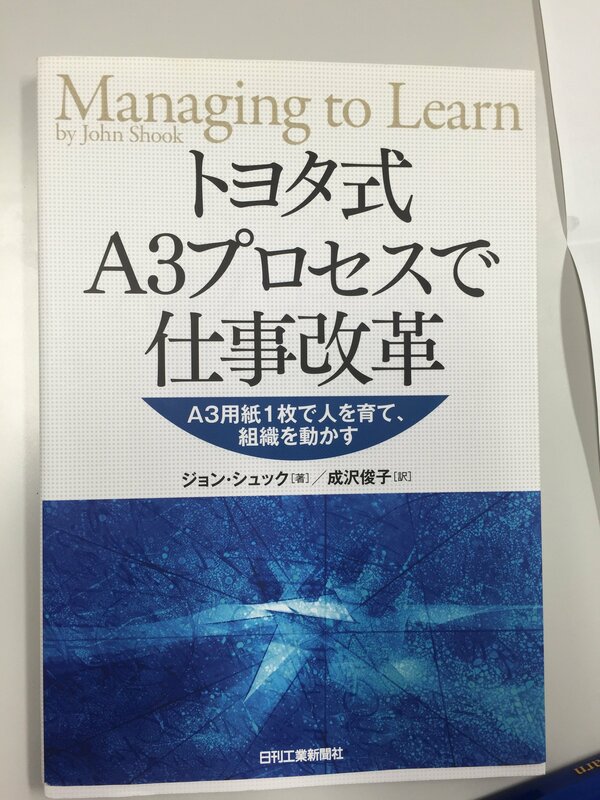 John Shook’s book “Managing to Learn” is the best book I’ve found to describe the A3 problem solving process and is the basis for this A3 thinking class. 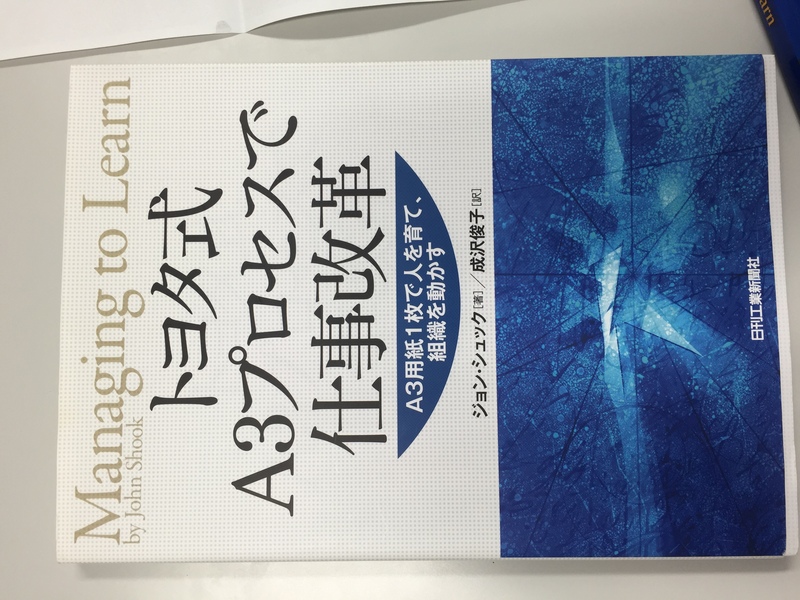 One of the models for the character of Sanderson, the manager / coach in the book, is my new friend Isao Yoshino, who was one of Shook’s first managers at Toyota in Japan. There are many questions that we can ask in support of problem solving, but they differ in the intention and outcome of problem solving ownership. Edgar Schein proposes four categories of questions. The most effective questions are either those of pure humble inquiry which are questions for which you don’t have the answer. Humble inquiry questions keep the problem solving thinking with the problem owner, not the person asking the question. Other effective questions that can be asked, once the problem is clearly defined, are diagnostic questions. Diagnostic questions help the problem solver discover cause and effect, more clearly define the root causes for the gap between the way things should be happening and the way they are happening today, and the link between proposed countermeasures and the problem. Beware of asking prompting questions – really your idea or suggestion with question mark on it. Prompting questions can take away the ownership of the thinking from the problem solver. Good questions to ask during problem solving coaching are not related to the problem at hand, but to the human interaction. 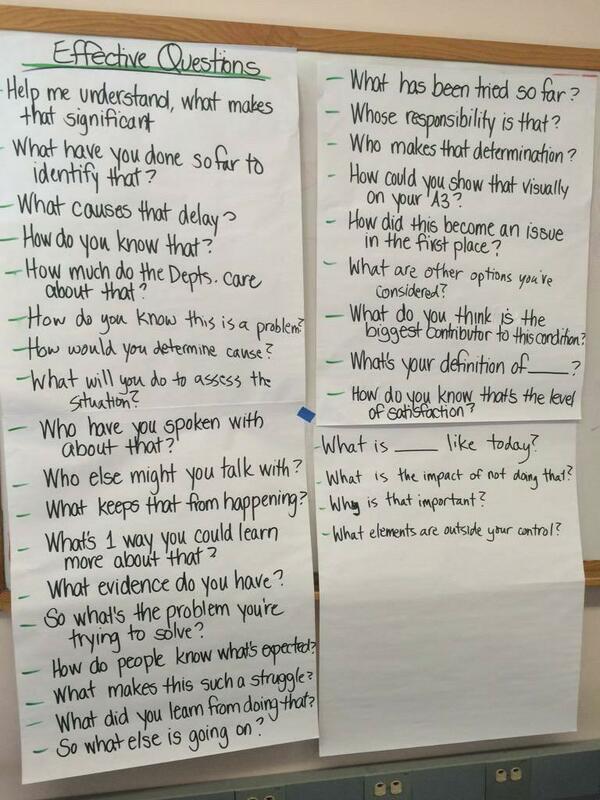 Process questions help us understand where we are in the problem solving process or in the conversation. If you are practicing asking more effective questions and wanting to improve, you could ask a process question such as “What question was most helpful to you to advance your thinking?”. Below are some of the examples of effective questions that Margie and I overheard the participants ask each other during catchball sessions on day two of the “A3 thinking” class. Other great humble inquiry questions to ask are some proposed by John Shook. I tweeted about them during the class. Developing problem solving capability: "What do you actually know? How do you know it? What do you need to know? 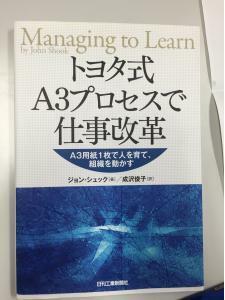 How can you learn it?" Of the questions that are listed above from the A3 thinking class, how would you categorized them based on the HBR article’s definition? It’s always inspiring to see that, with some dedicated thinking time and practice time, how much people’s skills in problem solving, question asking, and listening can advance. For example, in this class over two days, people get at least 90-120 minutes to work through a problem they own, and then play 3-4 sessions of “catchball” with others as both the problem owner and the coach. Their questions are dramatically improved on the second day with just some focused practice (see image of questions above)! “Be More Than a Coach, be a Coach That Listens”. How have you practice becoming a better problem solver or a better coach in support of problem solving? What have you found helpful in asking more effective questions? 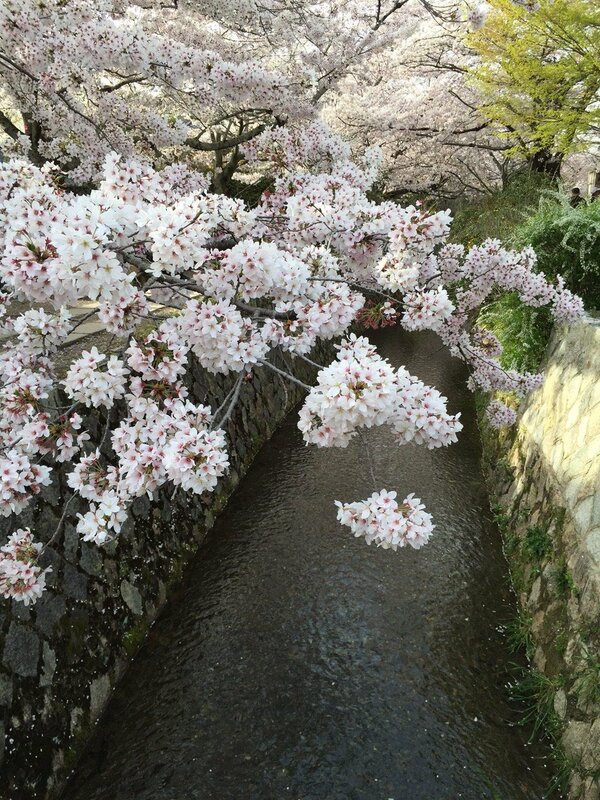 Sign up to receive notifications about new blog posts so you don’t miss out on hearing about the rest of my trip to Nagoya in June and other reflections on Leadership, lean and life in Japan.